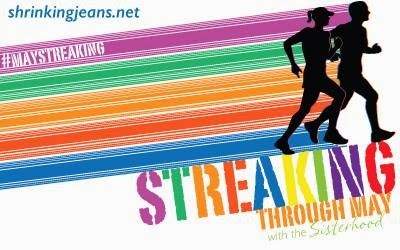 Bacardi Mama: Streaking Through May! My girls over at the Sisterhood of the Shrinking Jeans have come up with a new challenge. We are streaking our way through May. What? Streaking???? You bet! 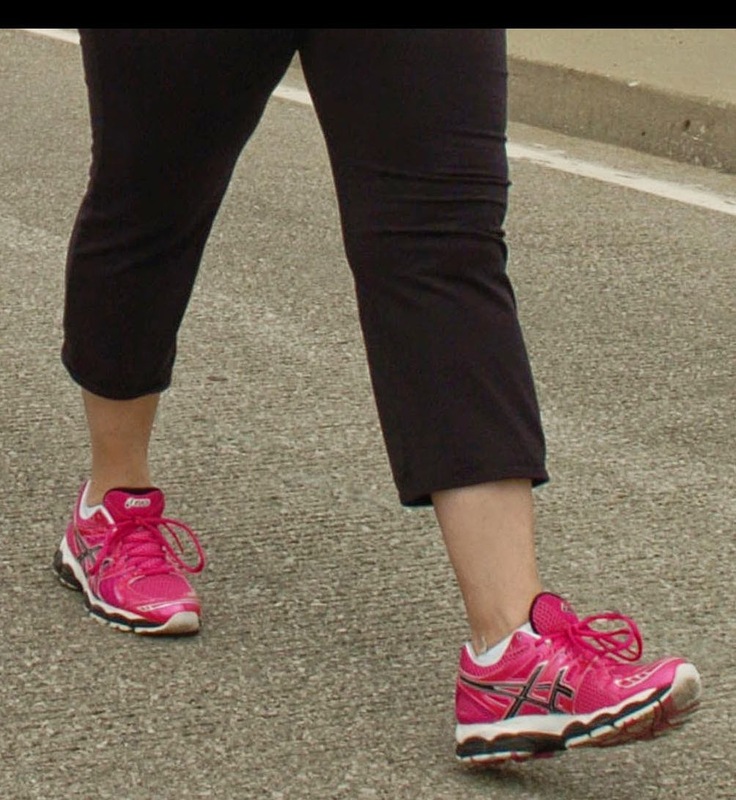 The premise is that we are committing to walking or running at least one mile a day for the entire month of May. 31 days straight with no days off. Summer will be here before we know it and don't you want your legs to look great? This is a way to get a jump on those awesome looking legs and help your heart at the same time. I just finished the month of April by doing no less than 10,000 steps a day on my FitBit. I was excited to see this challenge to keep me going for May. So, who wants to join us? Here is the link to the post that tells you more about this challenge. I'm ready to walk and walk and walk some more. You coming with me? "I Might Have Missed A Few Things"
Some of my Better Stuff!